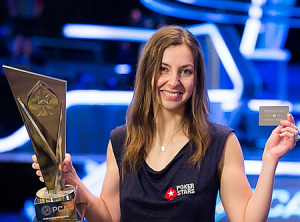 Maria Konnikova has had a meteoric rise in the poker world. She initially started learning about the game for research purposes. Now, the bestselling author has a deal with PokerStars. Her poker experiences have led her to the conclusion that the game needs to be taught to school children. Speaking with EdSurge, she explained that it can be an invaluable teaching method. “I would say that poker is a brilliant teaching tool,” she said. “My advice to teachers would be to actually, literally teach their kids how to play poker. Why Does Konnikova See Poker as Great for School? Konnikova offered further explanation on why she thinks that poker should be used to teach school children. She believes that it offers important lessons in dealing with emotions. “Because it forces you to deal with other people,” said Konnikova. “It forces you to recognize emotions in other people and in yourself. Of course, teaching poker to elementary students is an edgy concept. However, Konnikova believes that the skill element absolves poker from the pure gambling category. Maria Konnikova originally began playing poker to research an upcoming book. But the bestselling author soon found herself experiencing success on the felt. Now, Konnikova has even more reason to hang around the poker world after signing a deal with PokerStars. She was approached about being a brand ambassador this summer. Konnikova and PokerStars were recently able to work out a deal. “I’m incredibly excited to be joining the PokerStars team,” she said. “It’s been wonderful to be an unofficial ambassador with PokerStars for this past year, and I feel it’s a tremendous honor to be joining the team officially now. Maria Konnikova didn’t even know how many cards were in the deck when she started playing poker. However, she picked up tips from 8-time WSOP champ Eric Seidel to accelerate her learning process. The psychologist also consulted poker pro Phil Galfond on the finer points of the game. This training was originally supposed to be for a one-year poker foray that would culminate in The Biggest Bluff. But successes in a 2018 PokerStars Caribbean Adventure $1.5k NLHE event (1st, $84,600) and a 2018 Asia Pacific Poker Tour Macau HK$5k NLHE tourney (2nd, $57,519) have motivated her to continue playing. 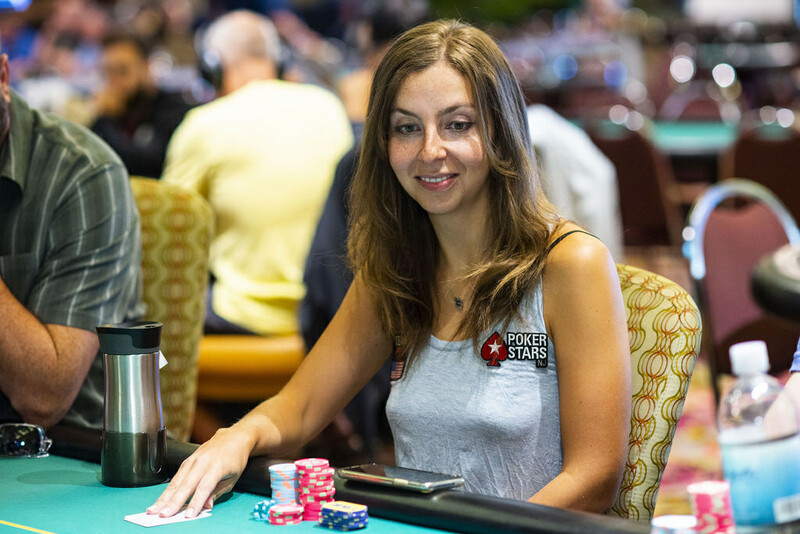 With $207,050 in live tournament winnings in just over a year’s time, Maria Konnikova has already proven to be a poker success. But eventually, she’ll go back to what she does best – writing. The Russian-American has written How to Think Like Sherlock Holmes (2013) and The Confidence Game (2016), both of which are best sellers. It’s unclear when she’ll finish The Biggest Bluff, given that she’s now a sponsored poker player. But she’ll likely find time in between tournaments to finish the work.